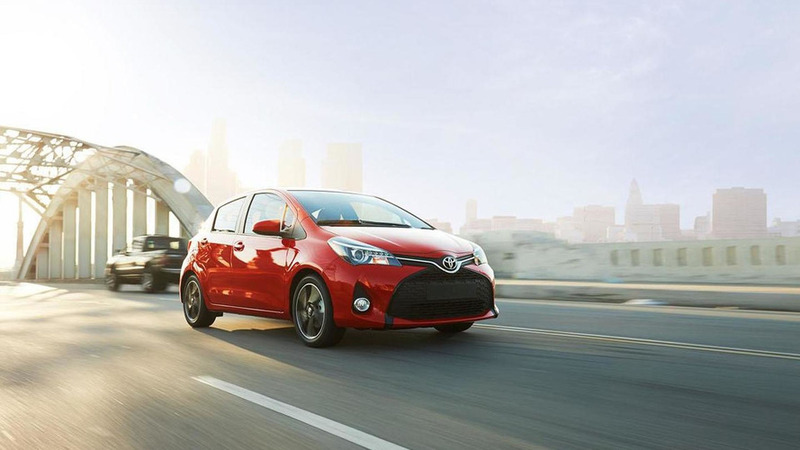 No, you're not seeing double. 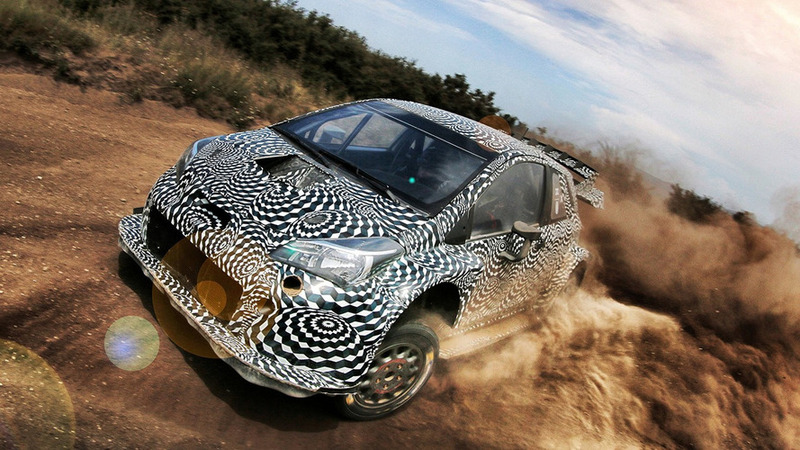 There are actually two different cars in this teaser. 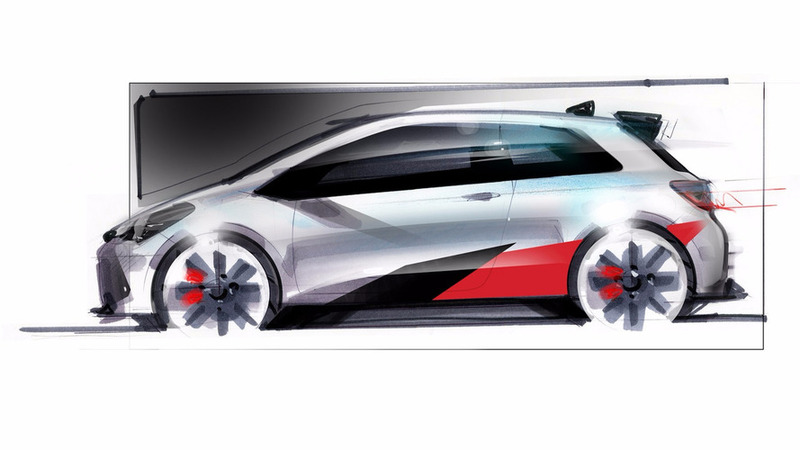 WRC-inspired hot hatch takes aim at the Ford Fiesta ST. 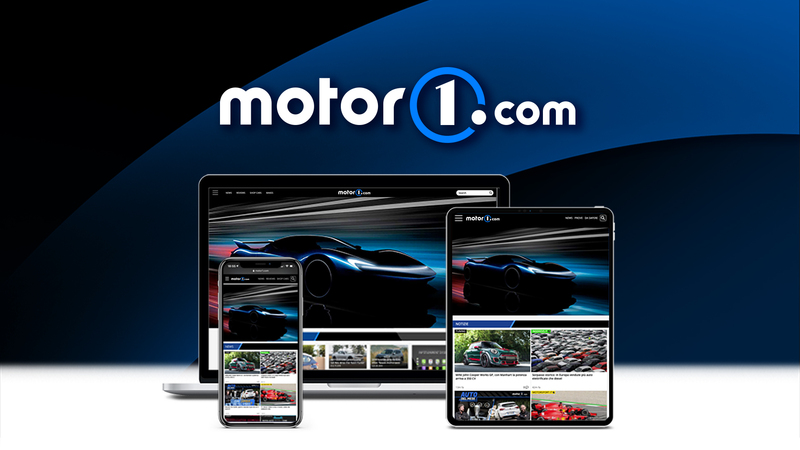 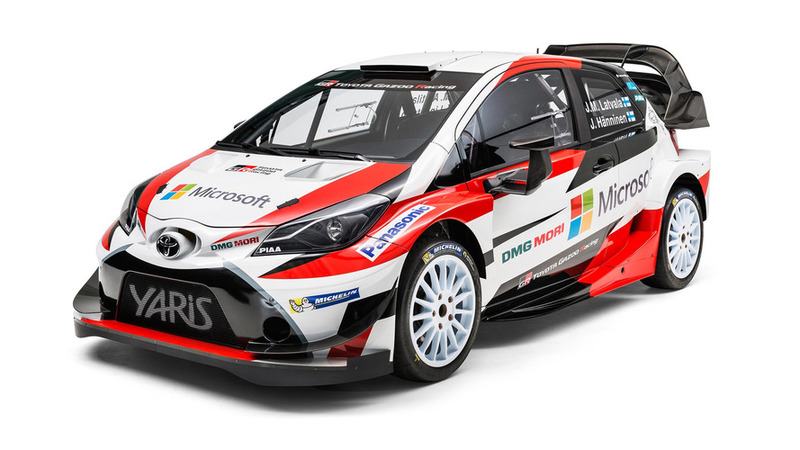 The team is full of Finns, including both drivers, the test driver, and Tommi Mäkinen as team principal. 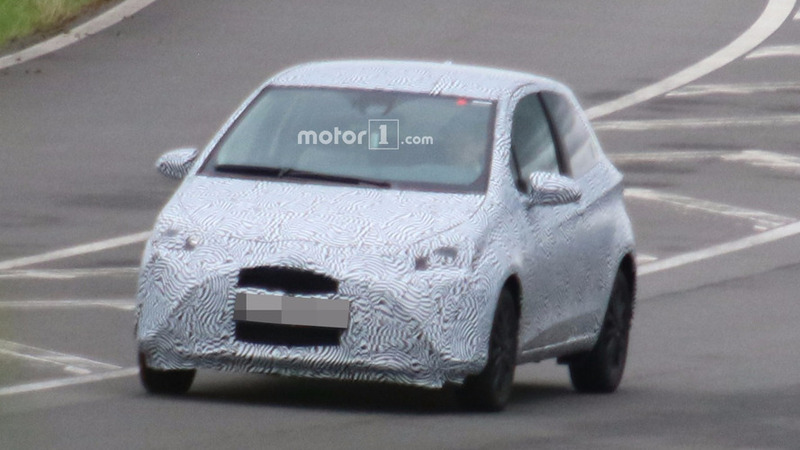 Photographed from afar, the new Toyota Yaris supermini was hiding underneath the body of the current car. 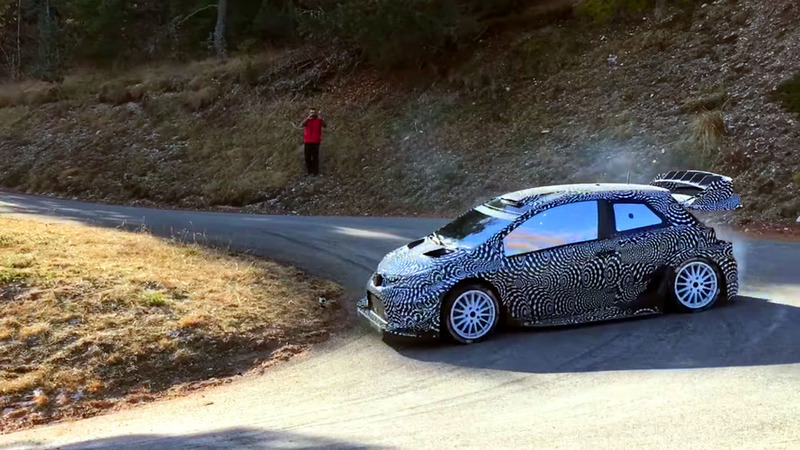 Toyota GAZOO Racing shows off the rally-spec Yaris set to compete next year in WRC. 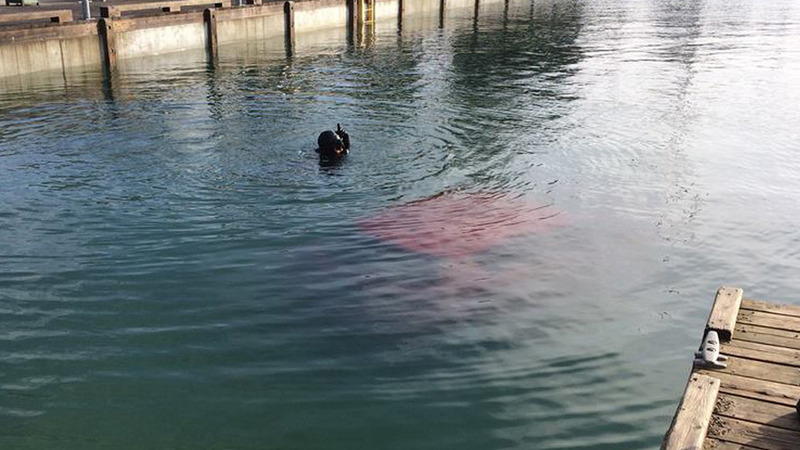 The authorities had divers help haul the car out of the bay. 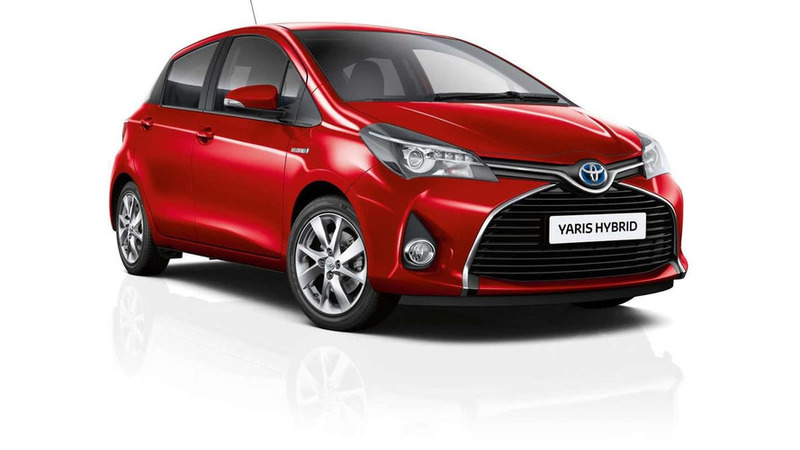 Toyota has introduced the 2016 Yaris in the United Kingdom, available with several improvements. 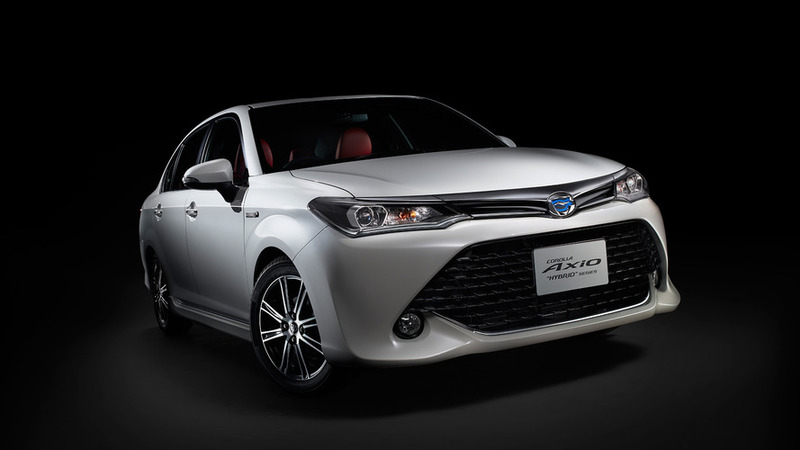 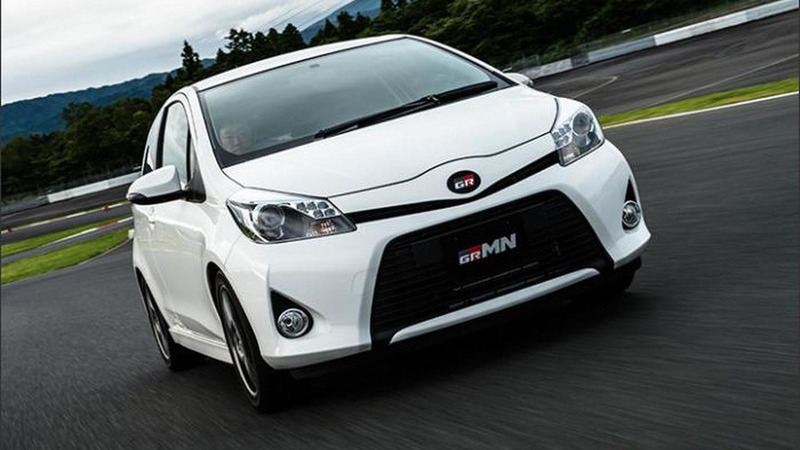 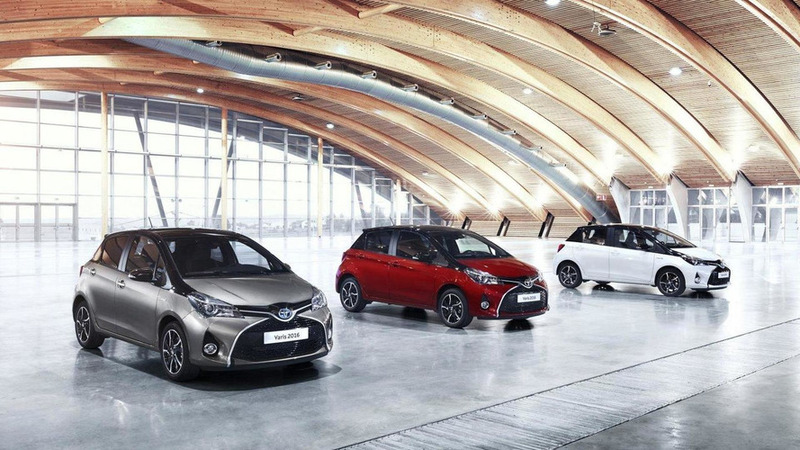 Toyota has announced a series of updates to the 2016 Yaris. 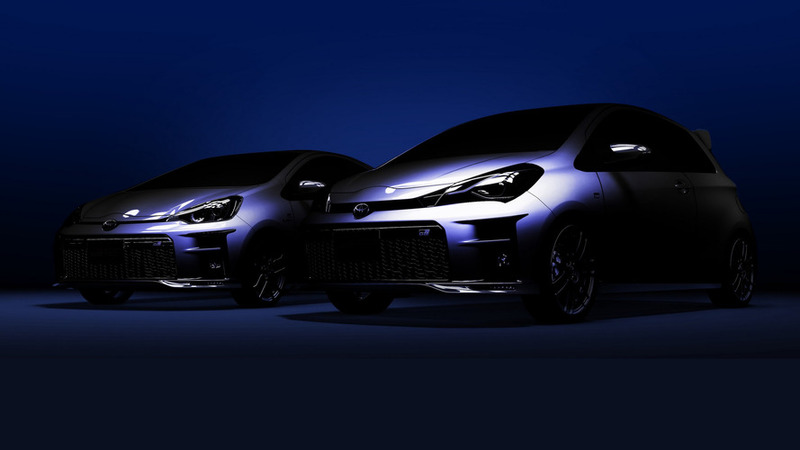 These include a revised Style variant and a new Bi-Tone model. 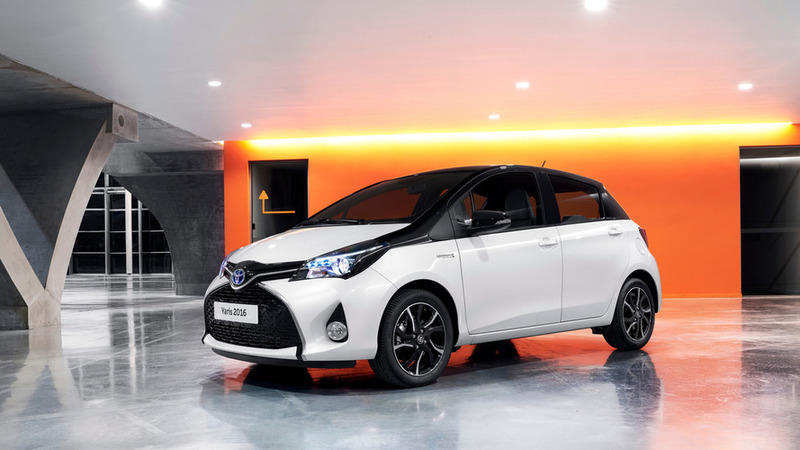 Toyota’s UK division is introducing new Active and Sport versions of the Yaris Hybrid.